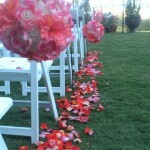 These are a few ideas for the aisle or decorations that can be added using shepherds poles. 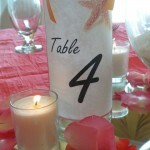 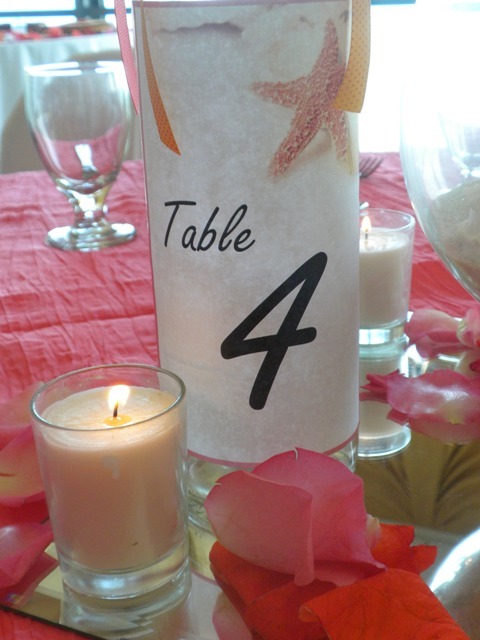 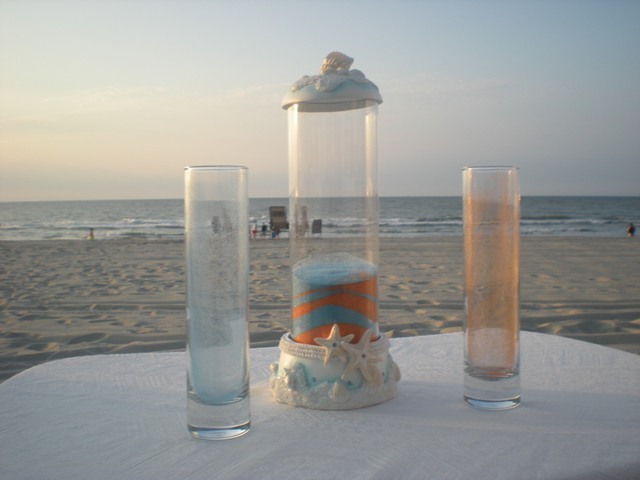 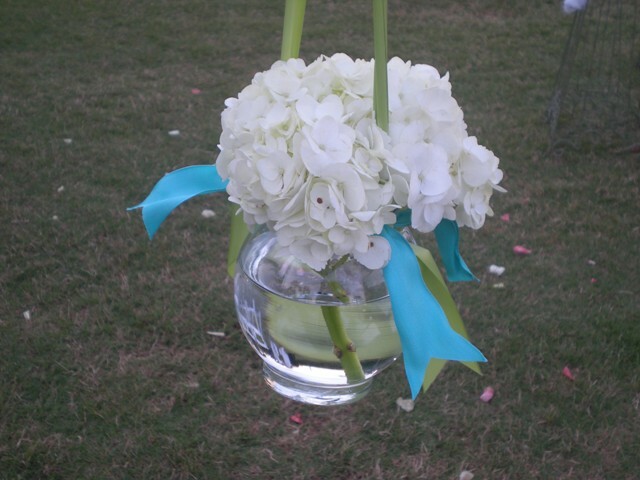 The small vases with a ribbon is beautiful to further accent your flower theme and colors. 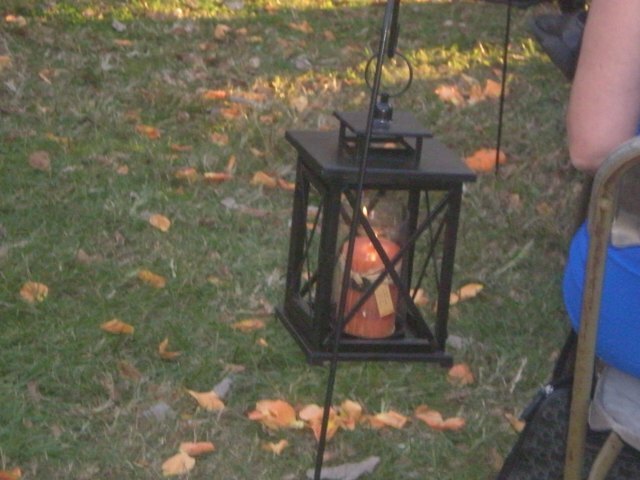 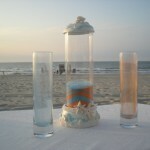 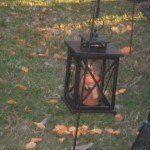 Laterns with candles can be used with a small bow or a few flowers attached to the top of the lantern to bring out your colors. 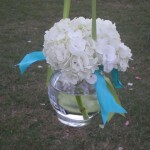 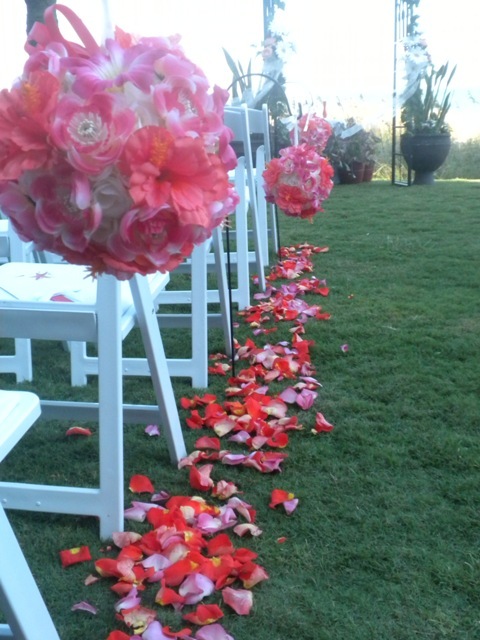 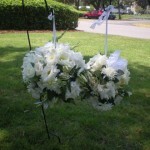 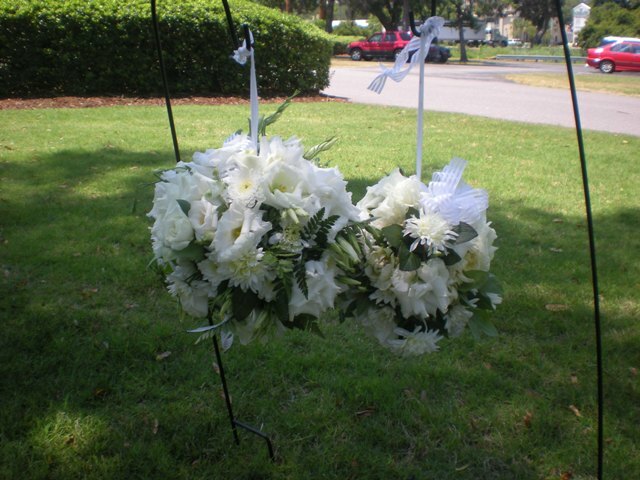 Kissing balls covered in flowers are pretty and can be taken to the reception to display.